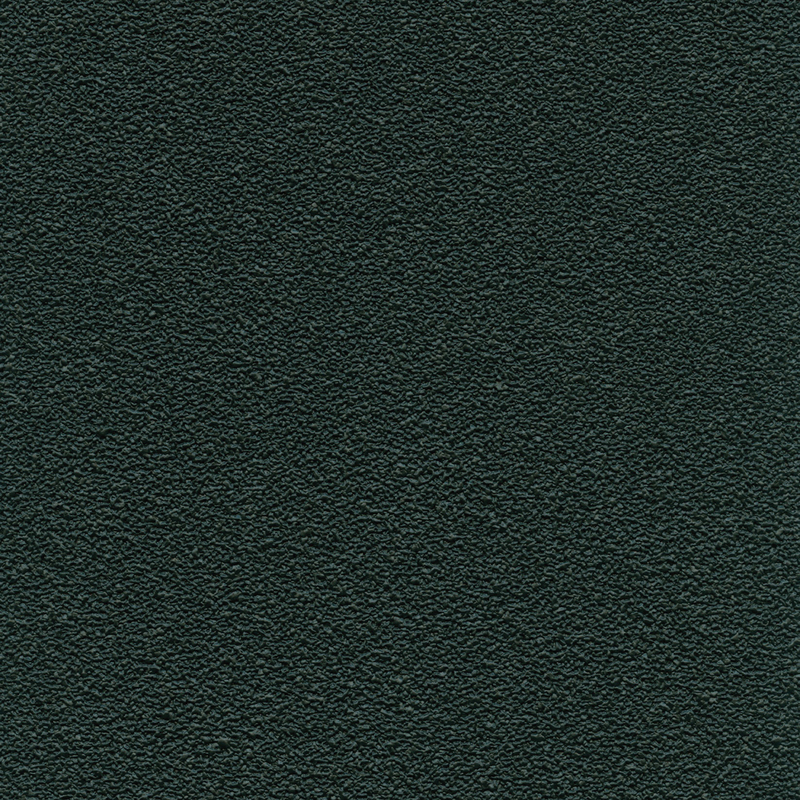 PremaTak Vinyl surface is ideal for posting your announcements while your choice of ten colors will complement any décor. 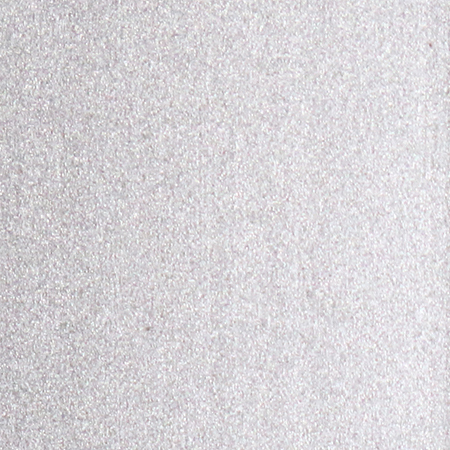 PremaTak Vinyl surface masks pin holes created by repeated tacking for a presentable bulletin board. 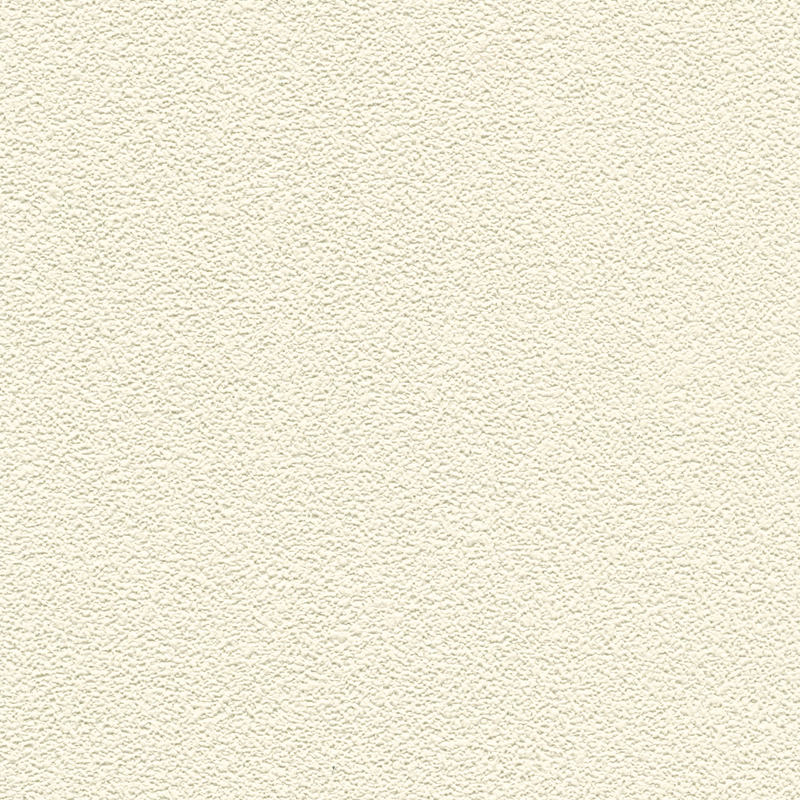 Vinyl surface is also washable, making it ideal for heavy usage areas such as classrooms. 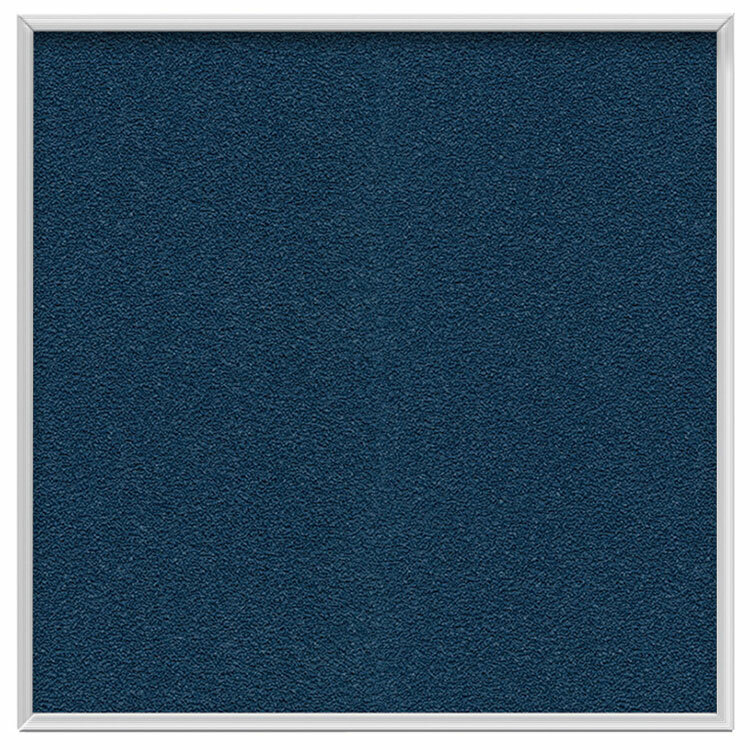 Vinyl bulletin board features an aluminum frame for a more polished appearance. 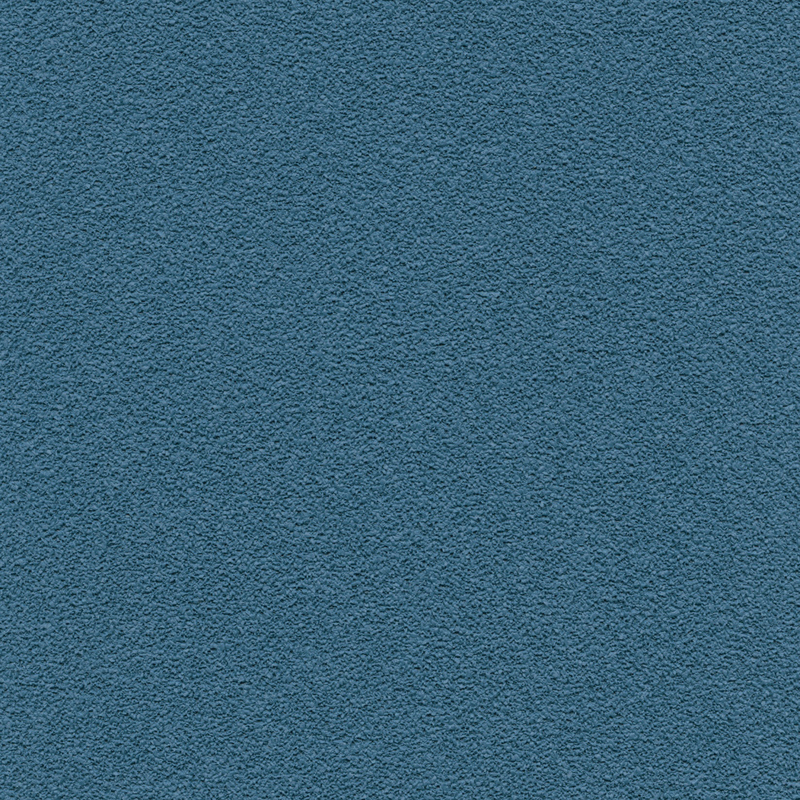 Fabric-backed vinyl laminated to 3/8” fiberboard. Texture masks pin holes and is washable to stand up in high use areas. 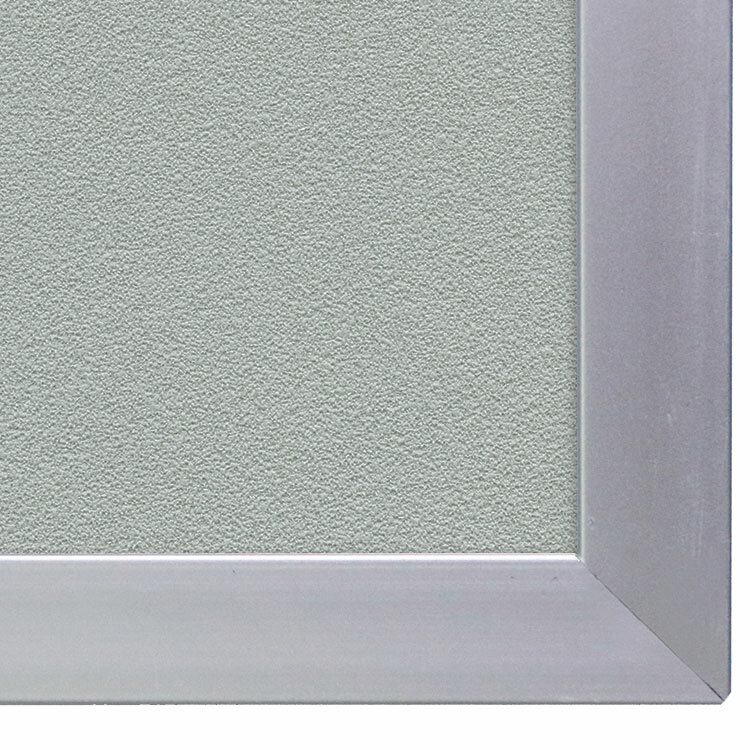 Frame is satin finish anodized aluminum. Vinyl color is available in ten colors. 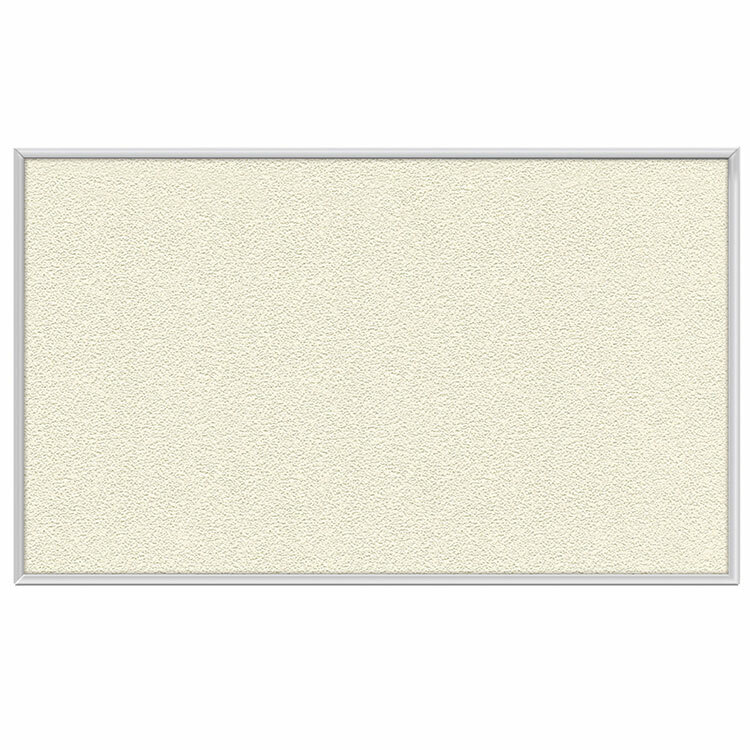 Boards have satin finish anodized aluminum framing for a polished look. 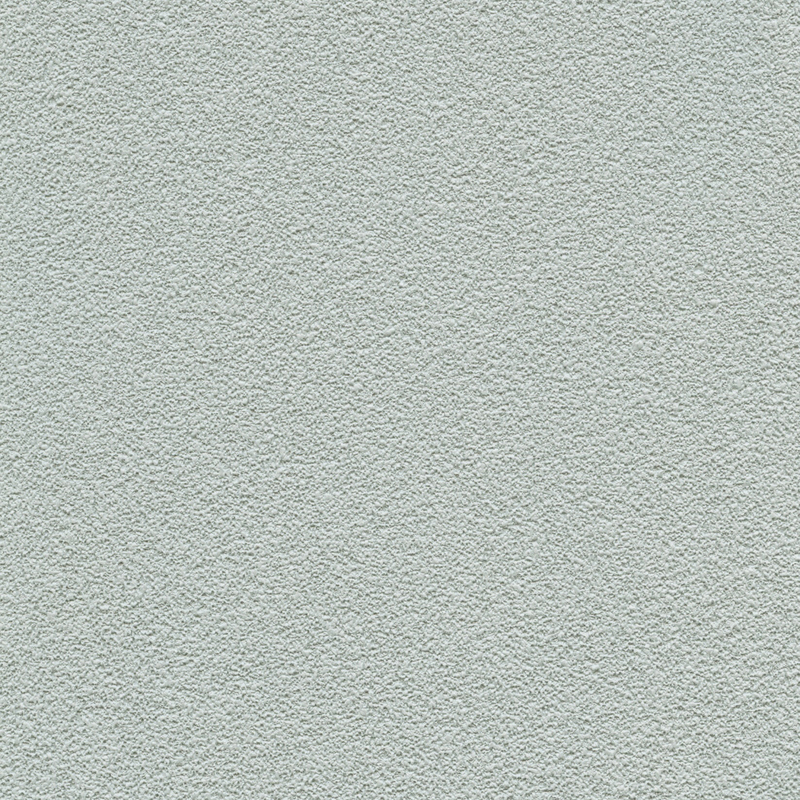 Ghent's PremaTak Vinyl is fabric-backed and laminated to 3/8” fiberboard, perfect for high use areas. Textured vinyl masks pin holes, stands up to repeated use, and is completely washable. 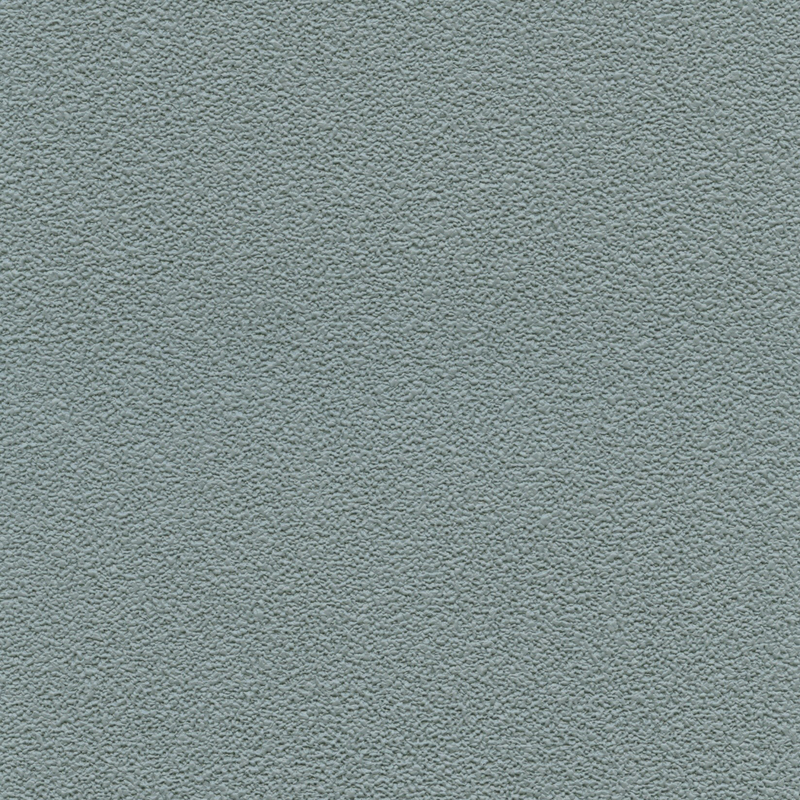 Choose from ten contemporary vinyl colors to complement any decor. Made in America and backed by Ghent's 10-year guarantee. Preferred for their outstanding durability. These bulletin boards are framed in anodized aluminum with a satin finish. 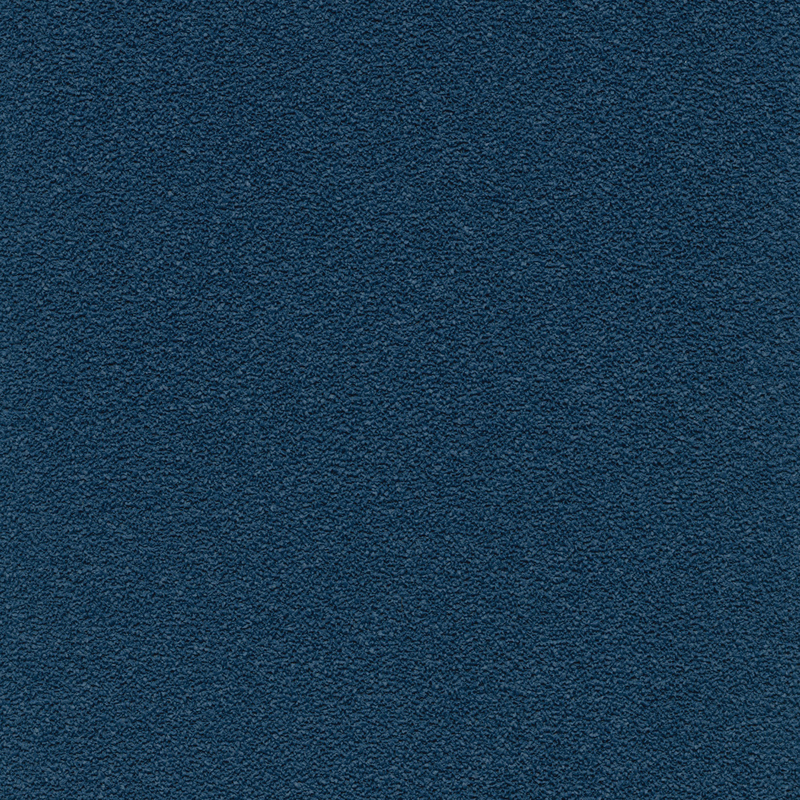 Ghent's PremaTak Vinyl is fabric-backed and laminated to 3/8” fiberboard for improved performance in classrooms and other high use areas. 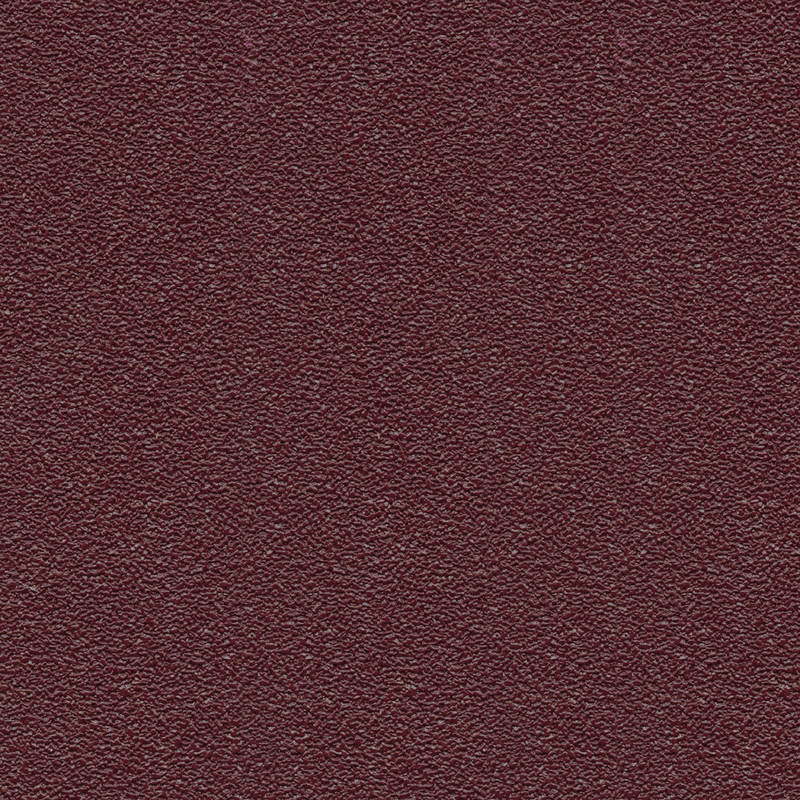 The textured vinyl masks pin holes, stands up to repeated use, and is completely washable. 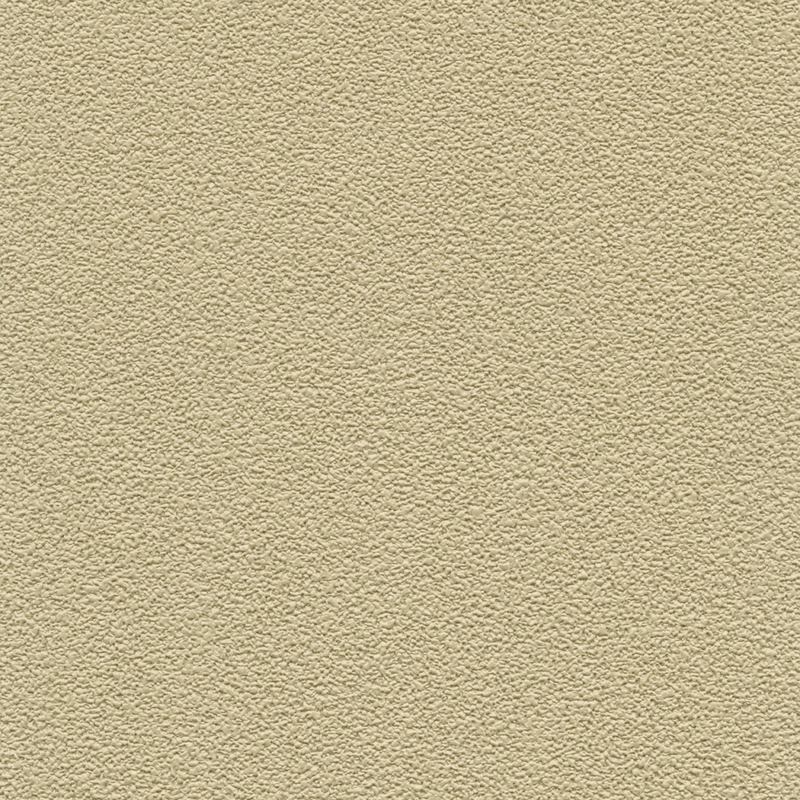 The vinyl color is Stone and is available in other contemporary colors. Backed by Ghent’s 10-year guarantee.